Michele Hanash has been a member of the Florida Bar since 2006. Ms. Hanash graduated with a Bachelor’s degree from the University of Michigan in 2003 and a Juris Doctor degree from the University of Miami School of Law in 2006, where she was a first year Moot Court Competition Champion. Prior to starting her own practice, Ms. Hanash was head of the Bankruptcy, Credit Repair and Debt Settlement departments at Morris duPont, PA, where she remains of counsel. 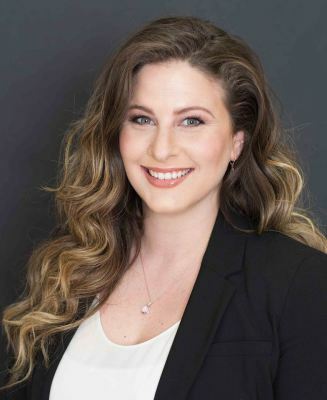 Ms. Hanash also gained litigation experience representing clients in all stages of complex commercial litigation and in appellate work, as well as in commercial transactions and employment disputes. Ms. Hanash is admitted to appear in both the Middle and Southern districts of Florida. Ms. Hanash is fluent in French and has a working knowledge of Spanish.